European Union Map And Aligned Stars In Circle Shape Forming.. Stock Photo, Picture And Royalty Free Image. Image 55635736. 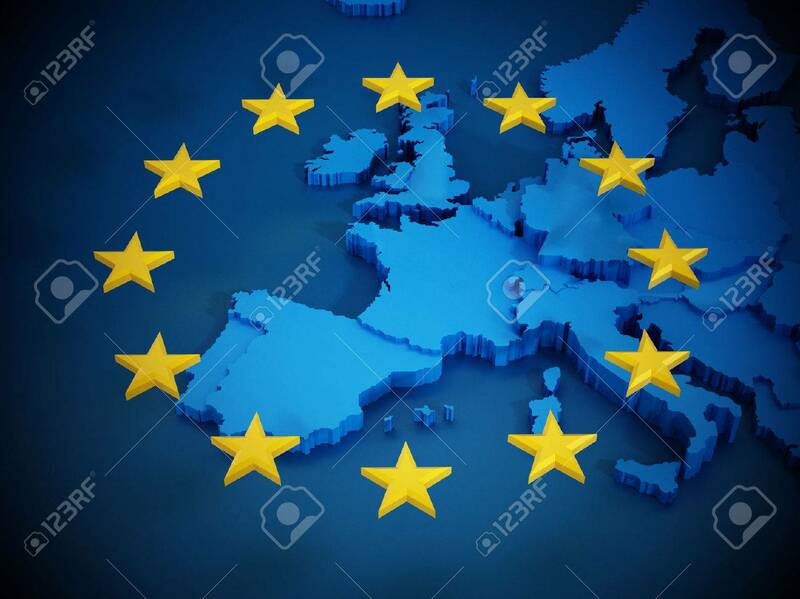 Stock Photo - European Union map and aligned stars in circle shape forming a flag. European Union map and aligned stars in circle shape forming a flag.